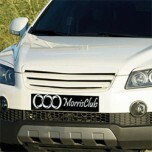 ITEM: Luxury Radiator Tuning Grille for 2008-2010 GM-Daewoo Winstorm MANUFACTURER : MORRI.. 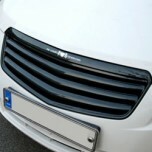 ITEM: BMW Style Luxury Radiator Tuning Grille for 2008-2009 Hyundai NF Sonata Transform MANUFACTURE.. 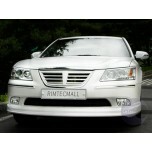 ITEM: Luxury Radiator Tuning Grille for 2008-2009 Hyundai NF Sonata Transform MANUFACTURER&nbs.. 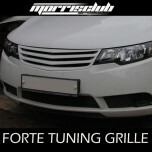 ITEM: Luxury Radiator Tuning Grille for 2008-2012 KIA Forte / Cerato MANUFACTURER : MORRI.. 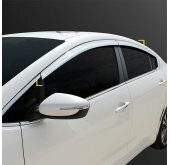 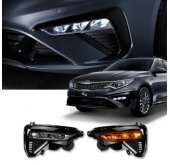 ITEM: Quality Radiator Tuning Grille for 2012-2014 KIA K3 / New Cerato MANUFACTURER : MOR.. 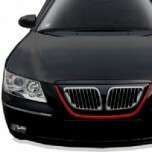 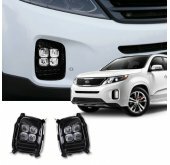 ITEM: Quality Radiator Tuning Grille for 2010-2013 KIA K5 / New Optima MANUFACTURER : MOR.. 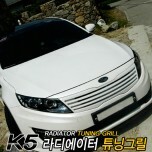 ITEM: Quality Radiator Tuning Grille for 2013-2014 KIA The New K5 / New Optima MANUFACTURER&nb.. 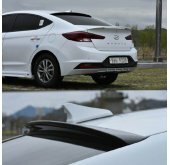 ITEM: Front Radiator Grille for 2015-2016 Hyundai Avante AD / Elantra AD MANUFACTURE.. 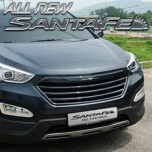 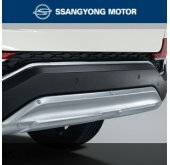 ITEM: Luxury Generation Radiator Tuning Grille for 2013-2014 Hyundai Santa Fe DM / ix45 MANUFA.. 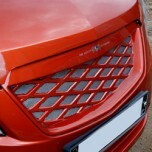 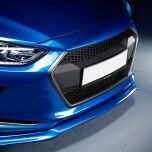 ITEM: Luxury Generation Tuning Grille for 2011-2014 Chevrolet Cruze MANUFACTURER : ARTX .. 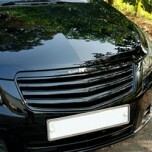 ITEM: Luxury Generation Carbon Radiator Tuning Grille Set for 2011-2014 Chevrolet Cruze MANUFA.. 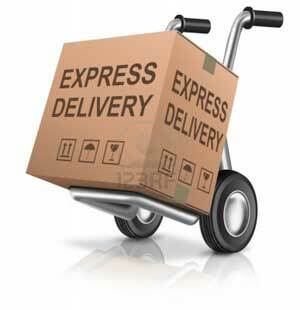 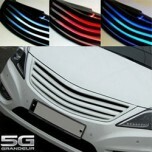 ITEM: Luxury Generation Carbon Radiator Tuning Grille Set for 2010-2011 GM-Daewoo Matiz Creativ.. 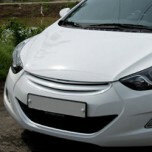 ITEM: Luxury Generation Radiator Tuning Grille for 2010-2011 GM-Daewoo Matiz Creative MANUFACT.. 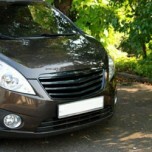 ITEM: Luxury Generation Radiator Tuning Grille for 2010-2013 Hyundai Avante MD / Elantra MD MA.. 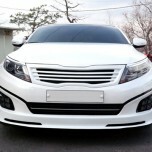 ITEM: Luxury Generation LED Tuning Grille for 2011-2015 Hyundai 5G Grandeur HG / Azera MANUFAC.. 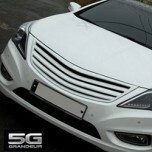 ITEM: Luxury Generation Radiator Tuning Grille for 2011-2015 Hyundai 5G Grandeur HG / Azera MA.. 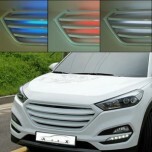 ITEM:LED Luxury Tuning Radiator Grille for 2015-2016 Hyundai All New Tucson TL MANUFACTUR.. 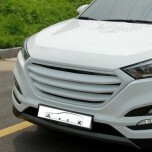 ITEM: Luxury Tuning Radiator Tuning Grille for 2015-2016 Hyundai All New Tucson ..